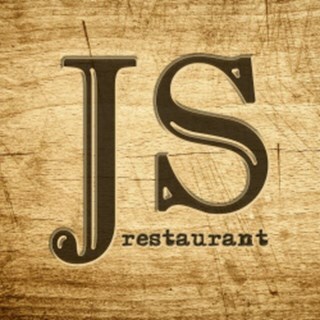 JS Restaurant is Manchester longest established kosher restaurant, it has been serving the Jewish community since 1956. In June 2017 it was victim to an arson attack that forced it to close due to the extent of damage caused. After a extensive refurbishment and a complete overhall we are proud to have now reopened with a complete new look, new head chef and great new menus of traditional Jewish food from all over the world, for example, chicken soup, chopped liver, liver & onions to a selection of humous plates and middle eastern lamb dishes plus loads more. We have 3 areas for eating, our main restaurant Situated on the ground floor seats over 70 Diners in a modern rustic setting. On our first we floor we have seating for a further 70 people that we use as a overflow when we are really busy or it’s an ideal location for a private party. For a more casual dining Experience we have our takeaway area that has seating for up to 50 people ware you can again get a great food with the no frills approach. I am always pleased with the service I receive and the cuisine. I feel that it is very good value for money. Friendly staff, very helpful, absolutely delicious food, can’t wait to go back!! That was a family trip and I’m taking all my staff tomorrow! 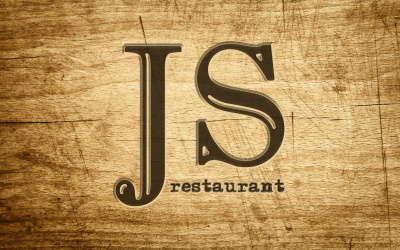 We always enjoy eating at J.S. and usually go for the early bird. But it's about time you had hot custard on the dessert menu with Apple Crumble instead of the soft ice cream or as an alternative. Food and service great. The washroom is very tired looking and there was no hot water to wash my hands. A quiet Monday evening for a special birthday. Super food and service. Everything came at a reasonable time from ordering. Everything was served very hot and the service very good. Extremely good value for money. The refurbishment looks great. I think the menu is a bit limited on the early bird and just needs a couple more main dishes like the steak pie etc. Absolutely superb in every respect! Thank you for the beautiful lunch yesterday. We could not stop talking about it. The chicken soup was perfect, my chicken burger and chips was perfect, my husband's chicken salad was perfect and my sticky toffee pudding was perfect. Your meal deals are just fantastic and your food portions are very generous. You are the best kosher restaurant in Manchester. We look forward to visiting you again very soon. There was an improvement in the food since the last time we came, when we were very disappointed. However we do still note the prices constantly increasing. There were very few tables occupied when we were there on what we thought would be a busy Sunday lunchtime - so maybe food for thought ? I think that the choice on the main meal, for the early bird is poor. The original early bird main course was so much better. I appreciate that things change but for this it never should have. I love the first course choice. A most enjoyable evening with very enjoyable food served by really pleasant staff and great value. We always enjoy our evenings at the JS!